The All-in Diversity Project, an industry-driven initiative that aims to benchmark diversity, equality and inclusion in the global gaming sector, has welcomed the Malta Gaming Authority (MGA) as a strategic partner. 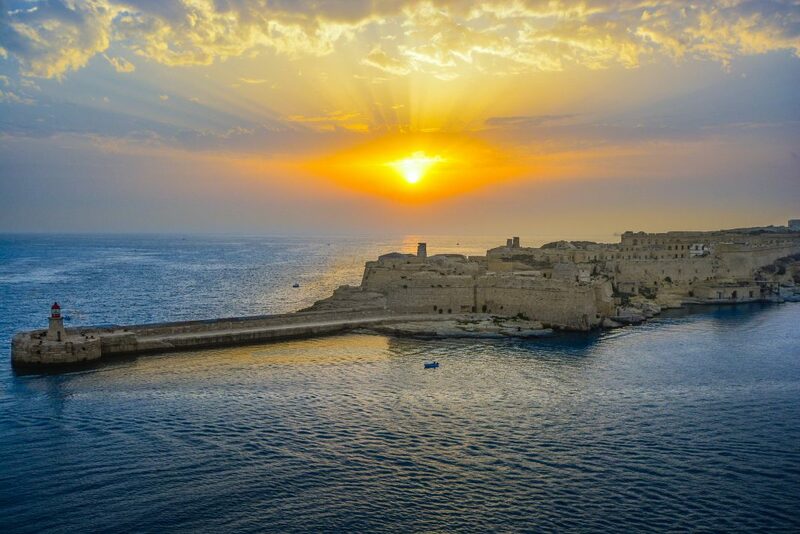 “The Malta Gaming Authority is delighted to be supporting this project, as diversity, equality and inclusion are all on top of the MGA’s agenda”, explained Heathcliff Farrugia, the Chief Executive Officer of the Malta Gaming Authority. “Having the MGA support the All-in Diversity Project is another leap forward for our industry. Working in collaboration with leading regulatory organisations such as the Malta Gaming Authority means we can accelerate progress, share more information and offer better tools to the businesses located there. We are thrilled to have them as a partner,” added Kelly Kehn, Co-Founder of the All-In Diversity Project. AffiliateINSIDER CEO Lee-Ann Johnstone will also be speaking at today’s Facebook Women in Gaming event, room 15-16.